Rigils Lembongan Bungalow & Spa is Lembongan Accommodation with Standard and large family rooms are available in a pretty garden setting. 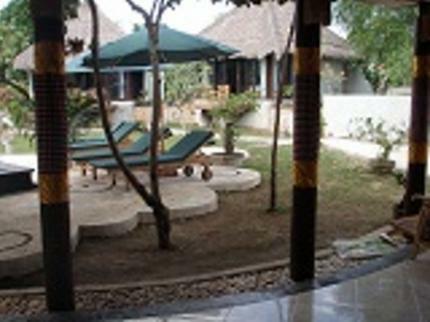 Facilities include a bar & restaurant and a swimming pool with spa. 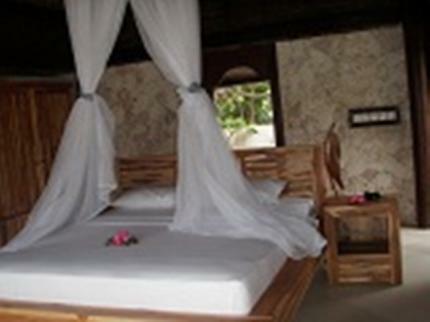 Rooms are furnished with antique wooden beds, mosquito nets and a private terrace or balcony. The bathrooms have a cold shower. Fan-cooled family bungalow, continental or Indonesian breakfast included. Big room with wooden deck and Open bathroom inside. 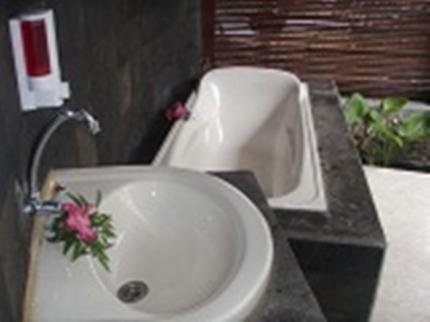 Rigils lembongan Bungalow is best a accommodation on Lembongan with special Location and quite and affordable. If Guest book the room, have to pay deposite 1 Night. if the guest cancel to stay no refund. if the guest cancel to stay, less than 7 night have to pay full nights. 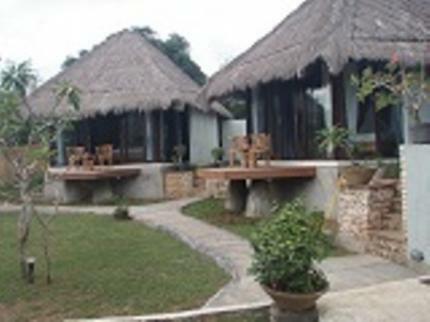 Just 100 meters from Tamarind Bay and with beautiful swimming Pool, Bar and Restaurant.